Today ASPI and the Centre for International Governance Innovation released a special report, Facing West, Facing North: Canada and Australia in East Asia. 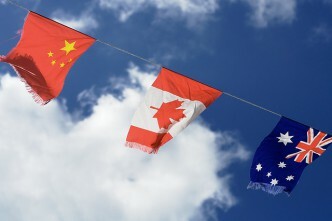 The report offers a road map for future security and defence cooperation between Australia and Canada, and addresses the question of how best to achieve both countries’ complimentary economic and security interests in a changing East Asia. It comes at an opportune moment in the bilateral relationship between the two countries that Canadian Prime Minister Stephen Harper once described as ‘strategic cousins’. 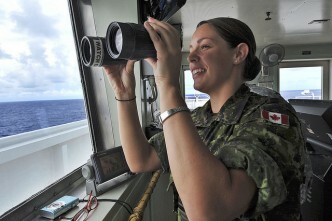 Bilateral engagement between Australia and Canada is set to deepen after the 2011 announcement of annual meetings at the Ministerial, Chief of Defence Force and Deputy Secretary of Defence levels. This institutional foundation is complemented by enthusiasm in both countries for developing shared policy approaches to Asia. Facing West, Facing North focuses on ways to capitalise on the unique capabilities and experiences each country brings to statecraft in East Asia. It describes Australia as a model for how Canada might engage in the Asian region, while also recognising the lessons Australia can learn from Canada’s deep engagement in other parts of the globe. Australia and Canada have many common objectives in the region, such as deepening relations with growing regional states, opening new markets for their companies and reducing investment risks by helping to improve local regulatory environments. The regional security environment is the backdrop for all of those efforts, and both countries have a stake in managing the region’s shifting power relativities, maritime security and territorial disputes, as well as non-traditional security and regional governance challenges. 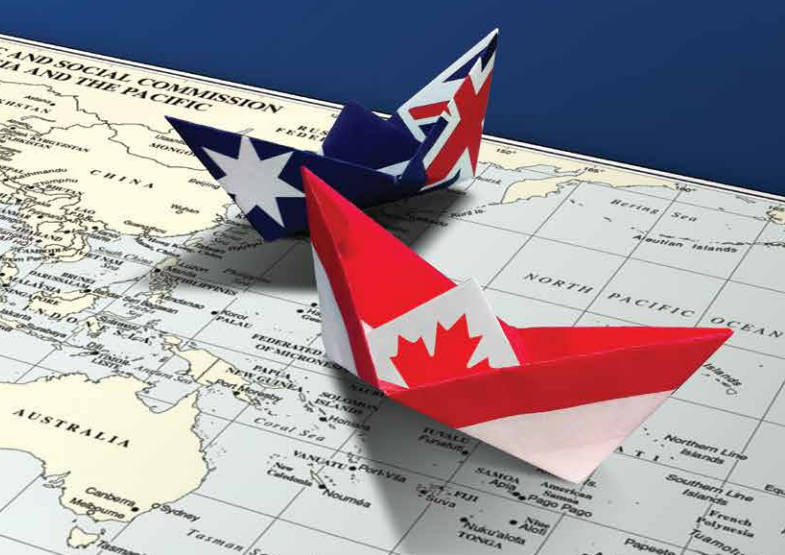 The report offers a series of recommendations for addressing Australia and Canada’s shared interests in the region. They fall across four main areas: strengthening regional security, bolstering regional governance mechanisms, enhancing bilateral defence cooperation and boosting defence industry and economic cooperation. Both countries are middle powers, and anything that increases our collective clout and stretches our resources further can only be to our mutual advantage. There’s a bunch of low cost things that can be done to make sure we coordinate our activities. Recommendations to this end include upgrading the defence attachés of both countries, co-hosting events and committing to keep one-another in mind when formulating proposals, as well as facilitating information exchanges at the track one and track two levels. Australia and Canada can be net contributors to regional stability, primarily by building trust and reducing the potential for misperceptions and crises in the region. Practical steps both countries could take include extending invitations to multilateral defence events and exercises to China, while continuing to strengthen defence ties with other regional powers such as India, Japan, Korea and Indonesia. Both countries can leverage their technical expertise to build the region’s capacity to anticipate and respond to natural disasters and security challenges. Suggested initiatives include developing shared approaches to cyber security, development assistance, humanitarian assistance and disaster relief efforts along with other partners in the region. This can be done by engaging with the working group agendas of institutions like the ADMM-plus and the ASEAN Regional Forum, as well as the Indian Ocean Rim Association and the Asian Coast Guard Forum. Military cooperation would be an important part of such efforts. The Australian Defence Organisation and Canada’s Department of National Defence can broaden their relationship beyond the existing strong ties in intelligence sharing. 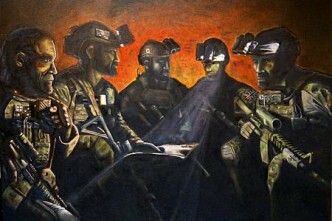 A common approach to regional multilateral exercises and bodies could pay dividends, for example by both countries joining the annual Cobra Gold military exercises. By taking a common approach to activities such as interactions with regional forces, we can help build military professionalism around the region and help build shared operating procedures and conventions that can only help as sophisticated military platforms proliferate in the area.. Boosting defence industry and economic cooperation. The final set of recommendations is of particular interest to Australia as it tries to do more with the defence dollar. The report details a number of potential synergies and cost-saving opportunities arising from the similar procurement priorities of both countries. As similar sized countries with similar defence challenges (and budgets), there’s potential for cooperation at all sorts of levels. 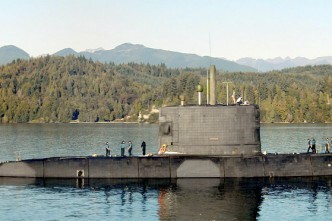 The boldest suggestion is that Canada should consider purchasing next generation diesel submarines made in Australia. Don’t hold your breath on that, because Canada is at a very different stage of its submarine capability, only recently having got its Victoria class boats to sea, but both countries face very similar range and endurance issues. Similarly, our common maritime challenges extend to the rest of the fleet, and Australia could consider the Canadian Offshore Patrol Vessel program as it builds its offshore patrol capability. And both countries are developing plans for at-sea replenishment vessels. On top of these big ticket items are a number of smaller cost-saving opportunities, such as in soldier protection and outfitting. We should be realistic: Australia and Canada are both modest sized players in a big region. 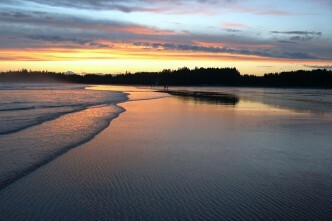 But if we learn to pool our resources in the various ways suggested in Facing West, Facing North, we can achieve some valuable outcomes. Daniel Grant is an intern at ASPI.